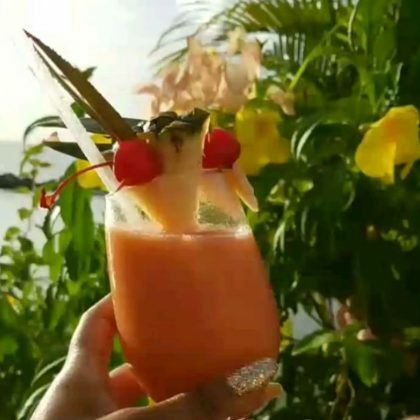 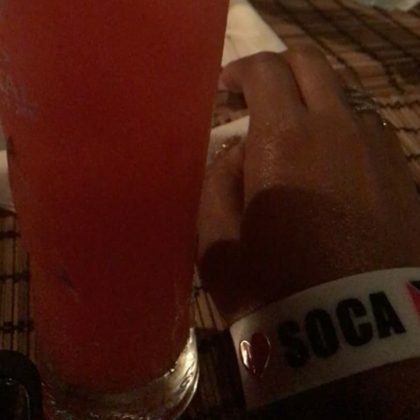 Holly Robinson Peete was checked into Sky Lounge at Beaches, Turks and Caicos Caribbean restaurant in October 2018. 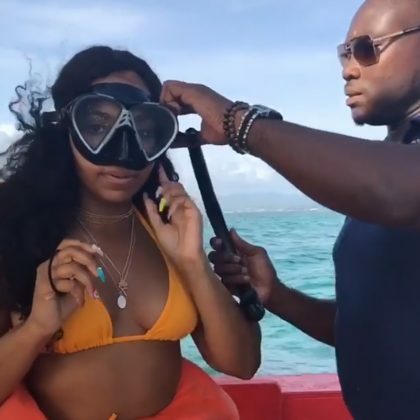 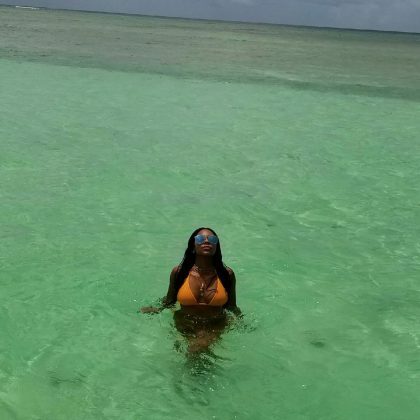 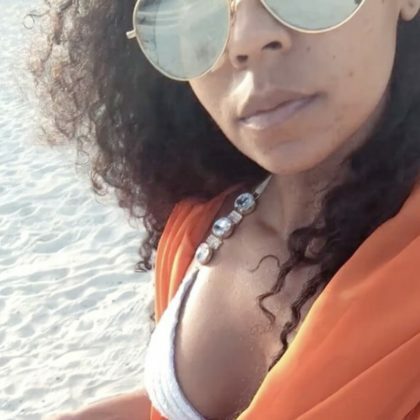 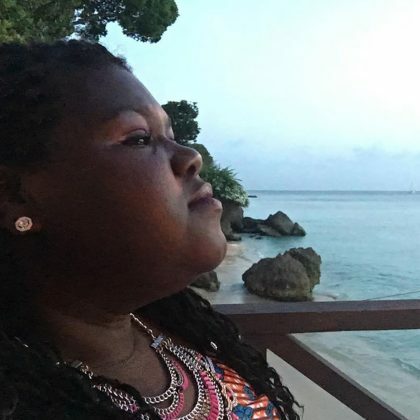 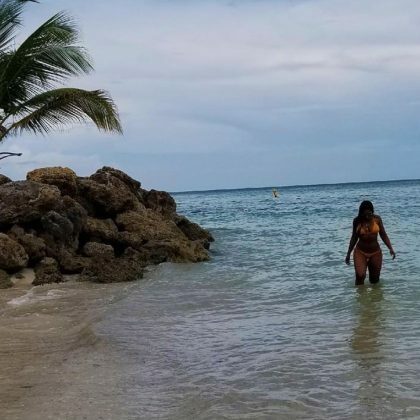 A bikini-clad Ashanti strolled by the beach while at Royalton St. Lucia in September 2018. 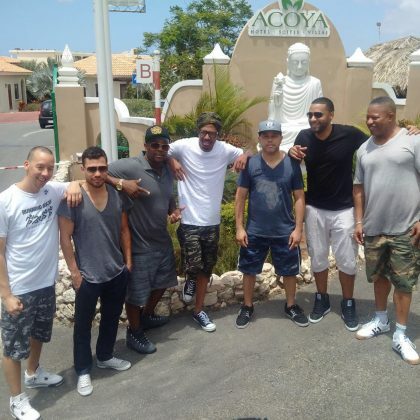 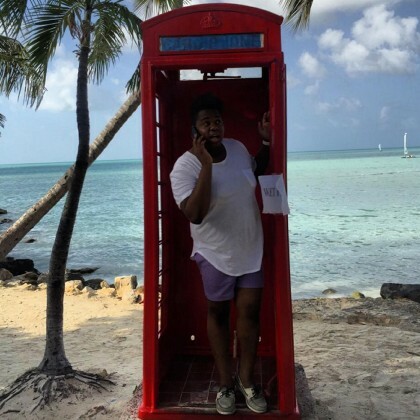 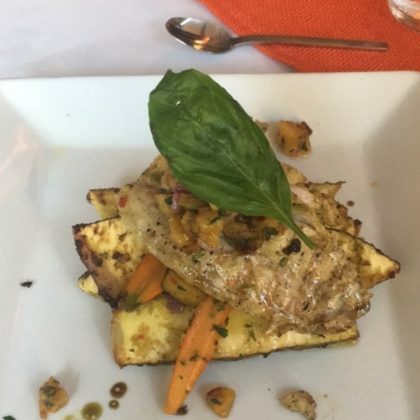 Boyz II Men’s Wanya Morris ate at Noord, Aruba’s Papillon French-Caribbean fusion restaurant in August 2018. 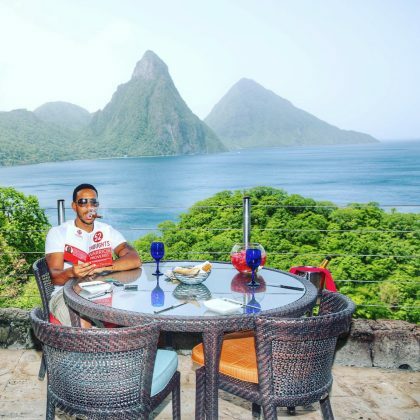 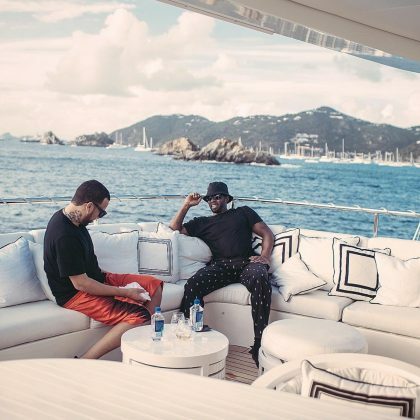 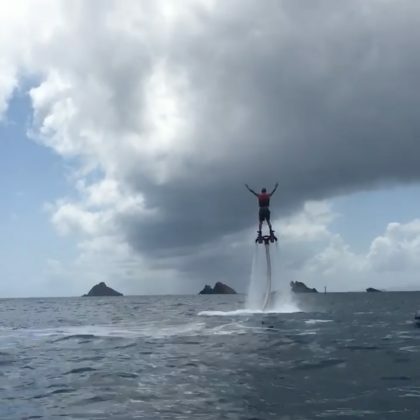 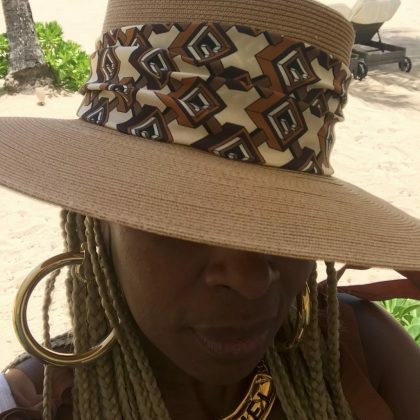 Mary J. Blige traveled to Antigua and Barbuda’s Carlisle Bay Antigua hotel in August 2018. 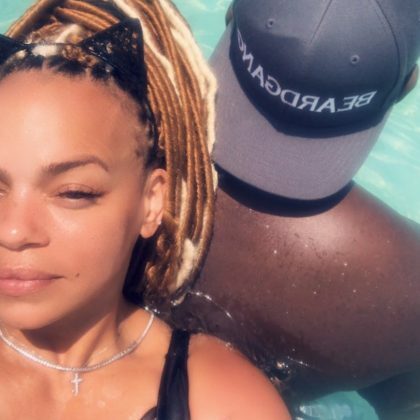 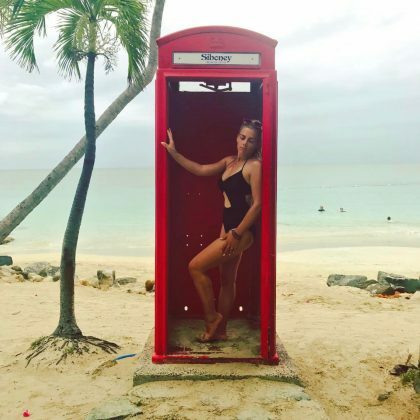 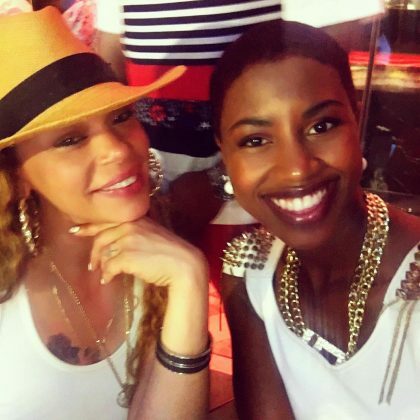 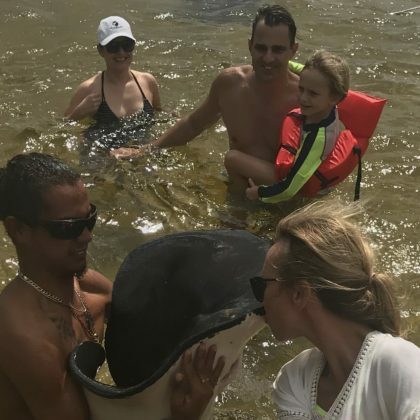 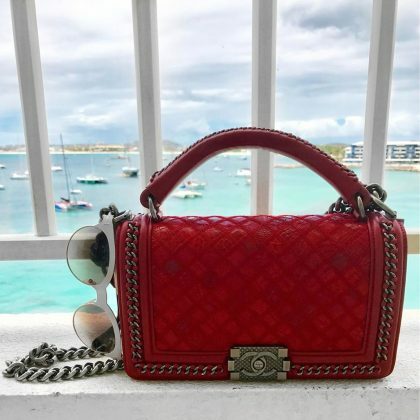 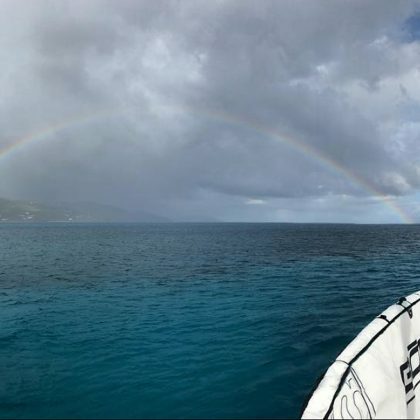 Faith Evans posted a throwback photo in June 2018 of the time she traveled to Driftwood, a vacation rental in Turks and Caicos. 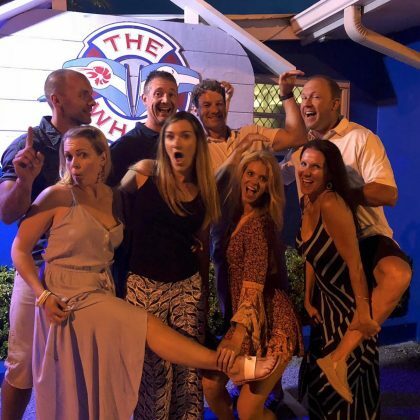 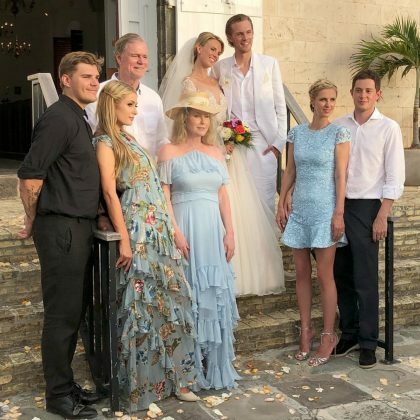 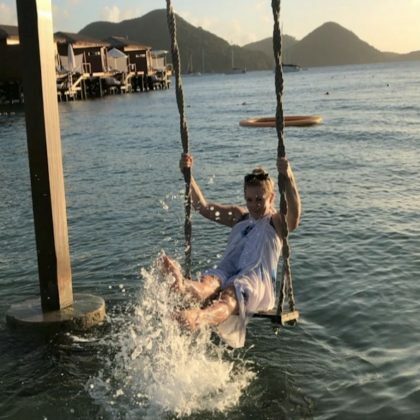 Melissa Joan Hart celebrated some friends’ birthdays at The Wharf Restaurant & Bar in Grand Cayman, Cayman Islands in June 2018. 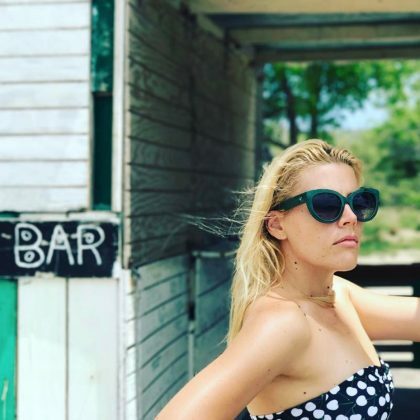 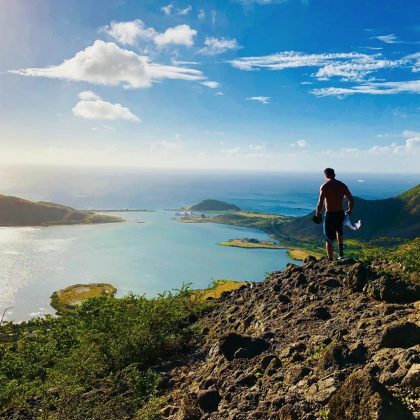 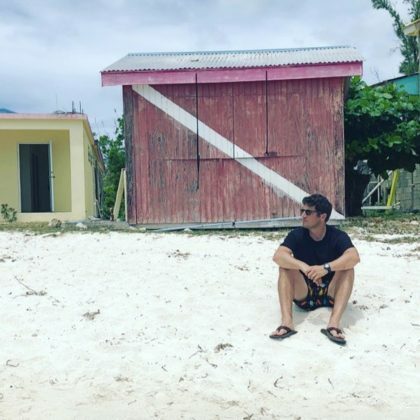 A bikini-clad Peta Murgatroyd teased that she and a shirtless Maksim Chmerkovskiy were “Stranded” at Sandy Spit in June 2018. 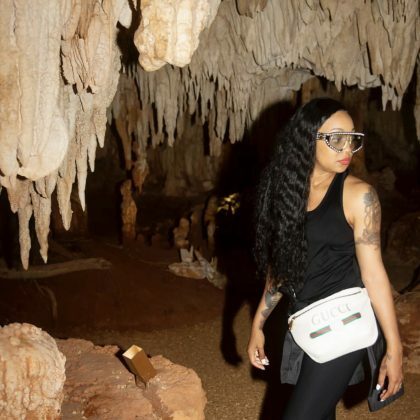 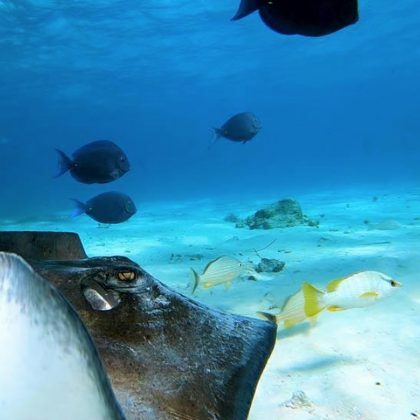 Monica toured the Cayman Crystal Caves on Grand Cayman, Cayman Islands in May 2018. 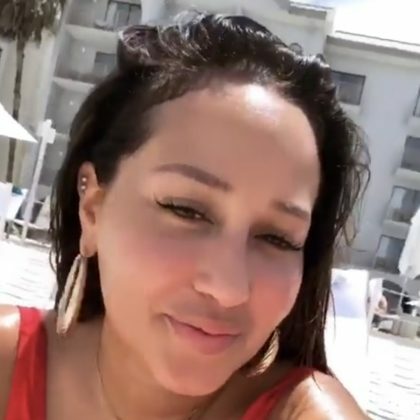 Adrienne Bailon hung poolside at the Grand Cayman Marriott Beach Resort in May 2018. 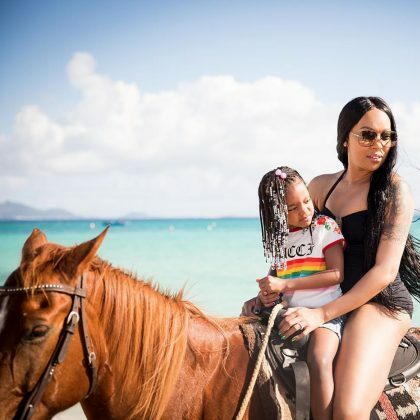 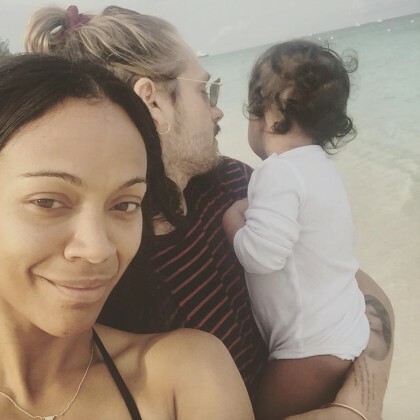 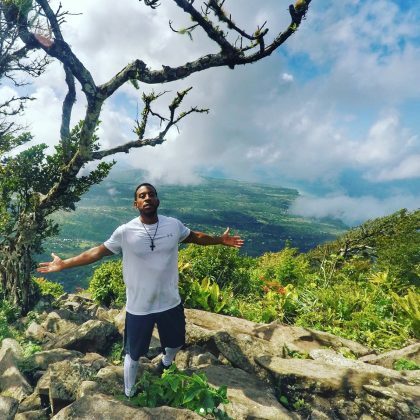 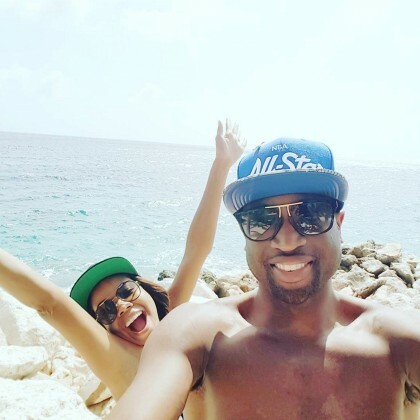 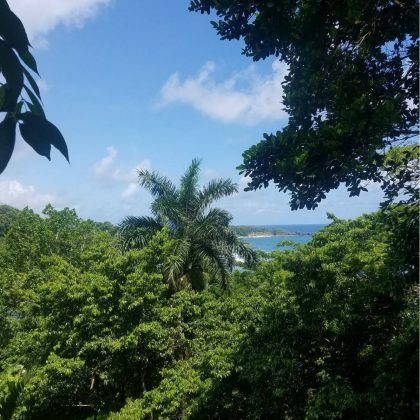 Angela Simmons hit the “Black sand beach,” took a dip in the water, and sipped “fresh coconut juice” when she was at Stonefield Villa Resort in November 2017. 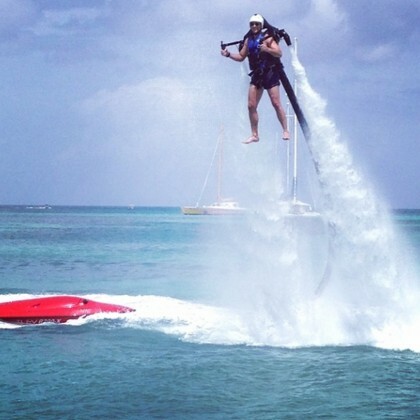 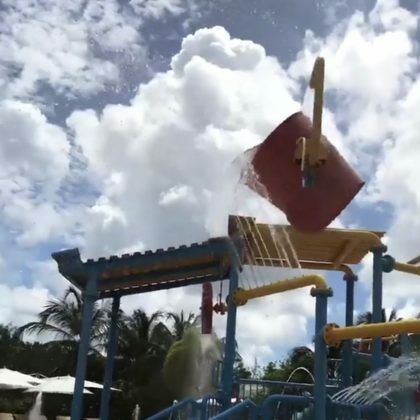 Giuliana Rancic checked out the “Ritz Cayman Water Park” and the view when she was at the Ritz-Carlton Grand Cayman with Bill Rancic and Duke Rancic in October 2017. 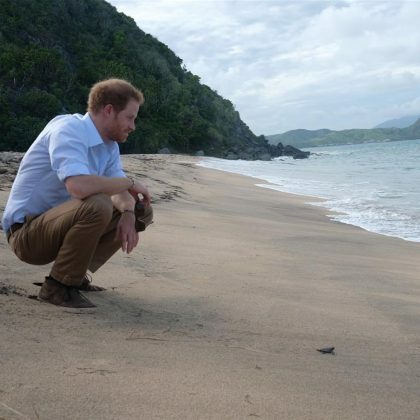 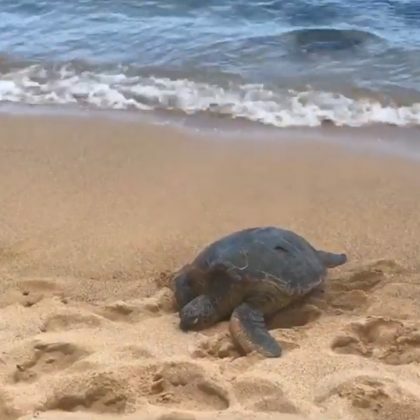 Katharine McPhee spotted a sea turtle on Baby Beach, Aruba in August 2017. 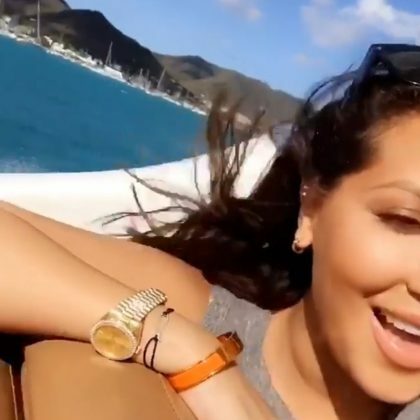 A bikini-clad Christina Milian was “Poppin’ Bubbly @Bagatellebeach” in July 2017. 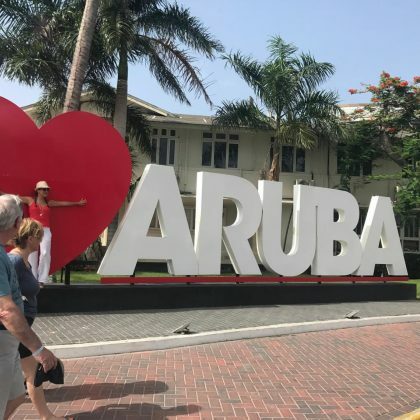 Faith Evans﻿ hit up some “Happy hour karaoke” and the I Love Aruba sign when she was here in May 2017. 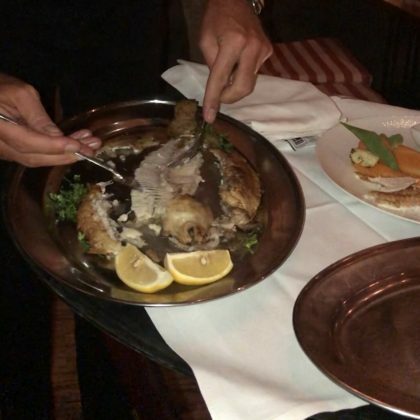 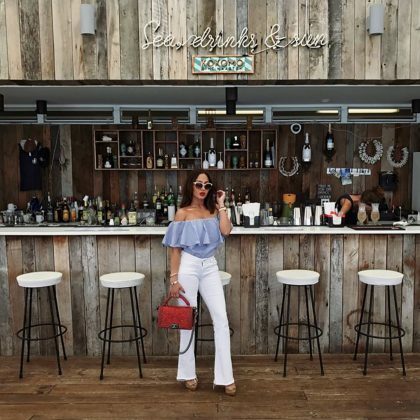 Faith Evans﻿ went to +297 Restaurant when she was in Aruba in May 2017. 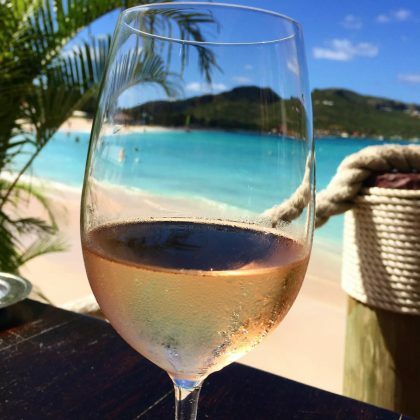 Andy Cohen﻿ enjoyed a “Hair of the dog” glass of wine by the beach and wished everyone a “Happy 2017” from here on New Year’s Day in January 2017. 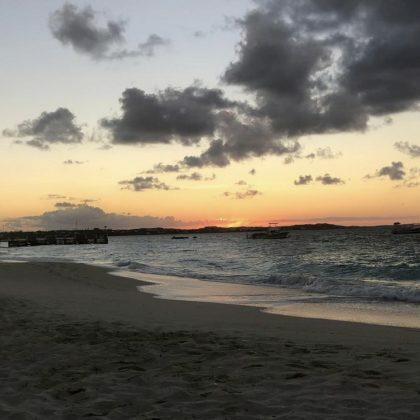 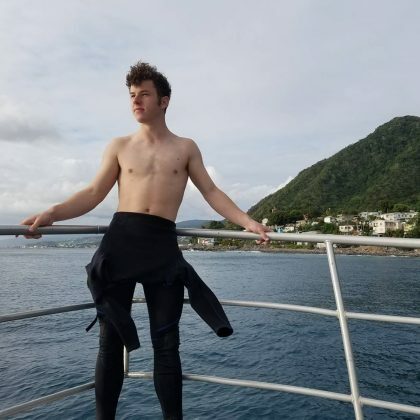 Pete Wentz﻿ walked on the sand at Colombier Beach in May 2016. 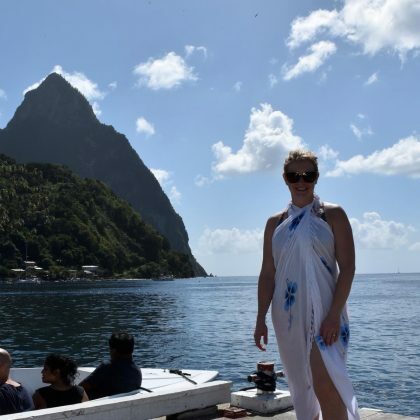 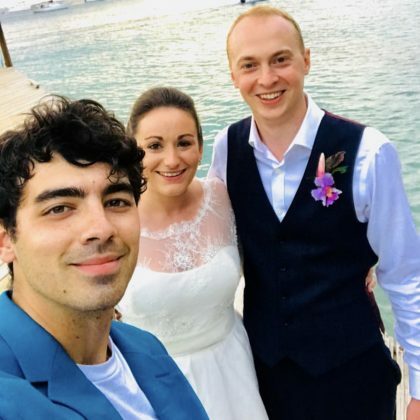 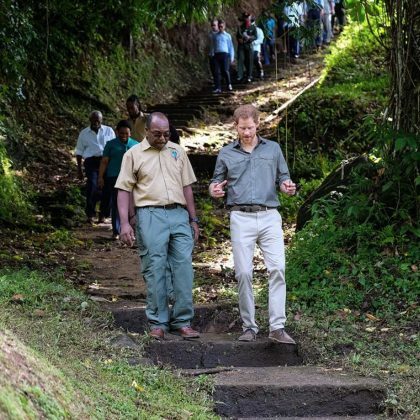 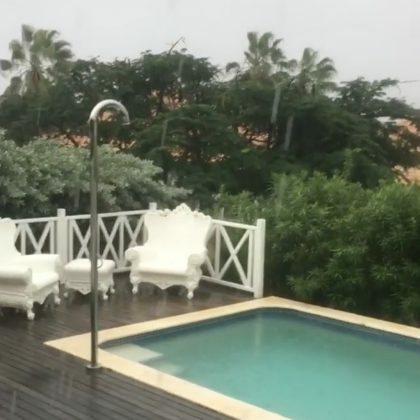 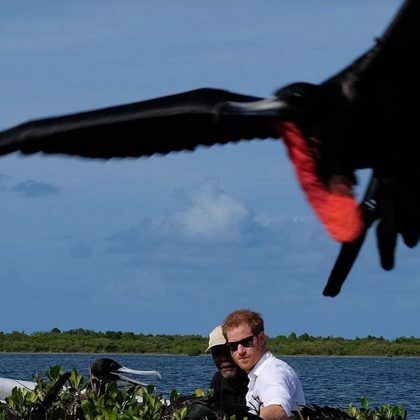 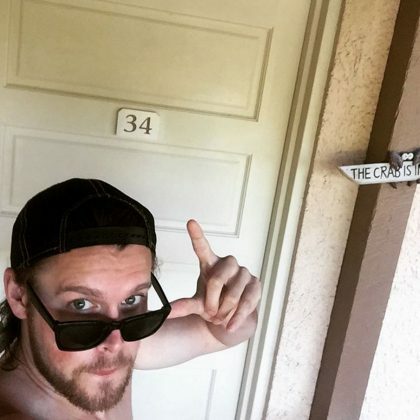 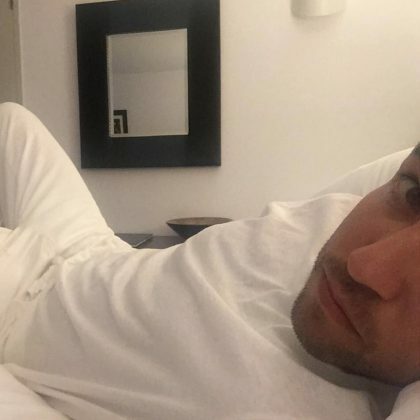 Candice Accola﻿ and her husband vacationed at Sugar Beach, A Viceroy Resort in April 2016 and was “Missing the pina coladas and dancing under rainbows” when they got back home. 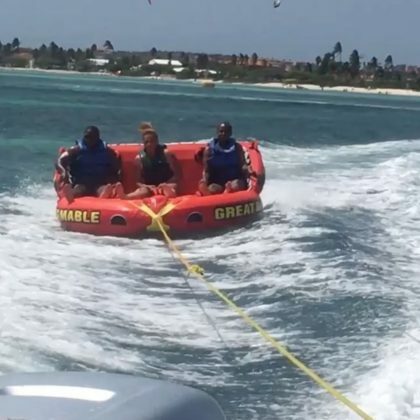 Karlie Kloss was feeling the “vaca vibes” while on the water off Saint-Jean in January 2016. 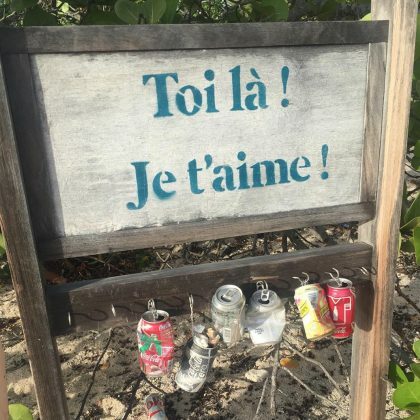 Jennifer Meyer had the “Best day celebrating” birthday girl Diane von Furstenberg alongside Karlie Kloss at Plage de Gouverneur in December 2015. 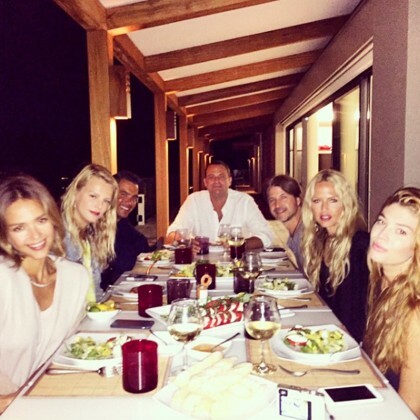 Rachel Zoe had the “Best last night in paradise dining al fresco” at Maya’s Restaurant in April 2015 with husband Rodger Berman, Jessica Alba, Cash Warren, and friends. 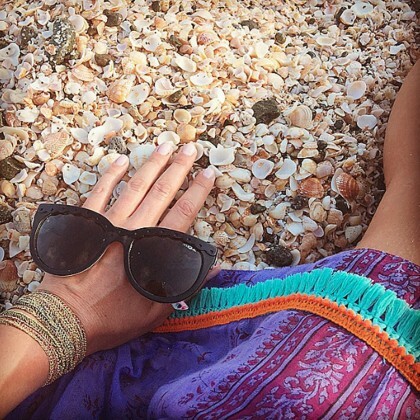 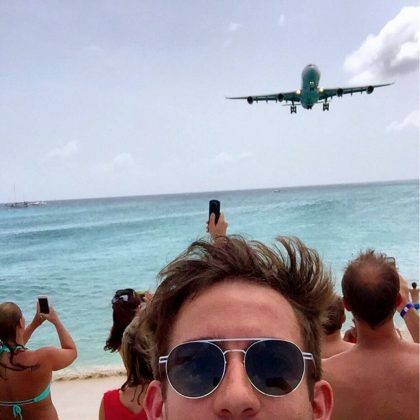 Nicky Hilton had her sunglasses on hand to spend time on at Shell Beach — which she called, “my favorite beach” — in February 2015. 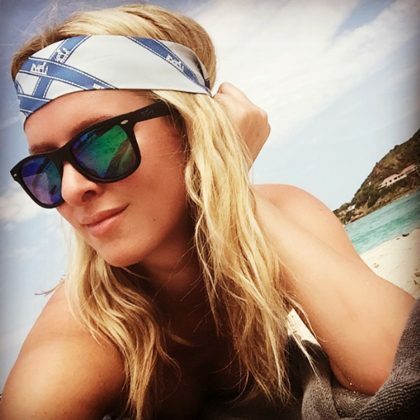 Nicky Hilton was “Not mad at skipping” New York fashion week while laying out on Gouverneur Beach in February 2015.